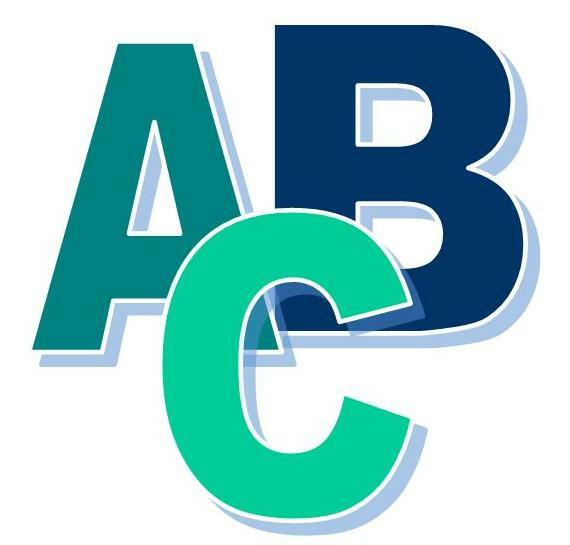 All the posts in our Diabetes ABCs series are indexed here. Click on the links to be taken directly to that entry. We’ll be updating this series regularly, so if there is a term you would like defined that you don’t see here e-mail diabetesviews@partners.org.